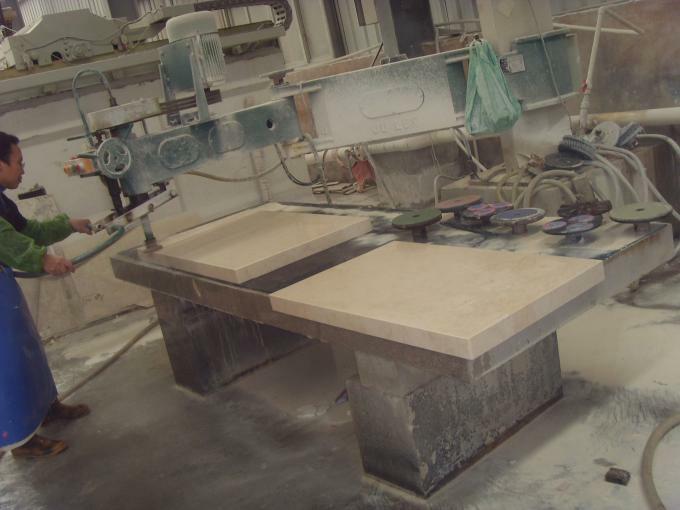 ​The main component of Royal Botticino is calcium carbonate, which has a content of about 50%-75% and is weakly alkaline. 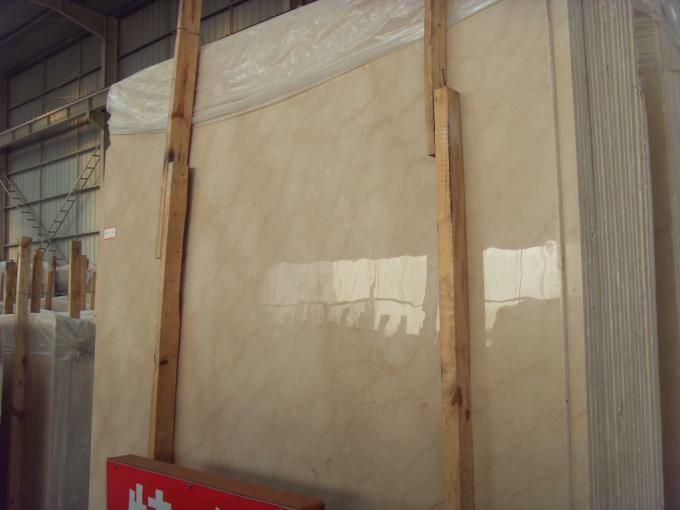 Some Annabelle beige marble contains a certain amount of silica, some do not contain silicon dioxide. 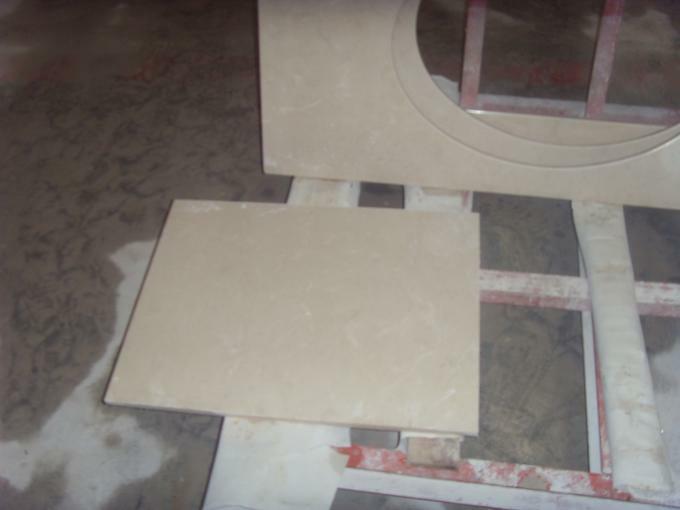 Particle delicate (refers to calcium carbonate), surface stripe distribution is generally more irregular, low hardness. The reputation of the king of Mihuang. 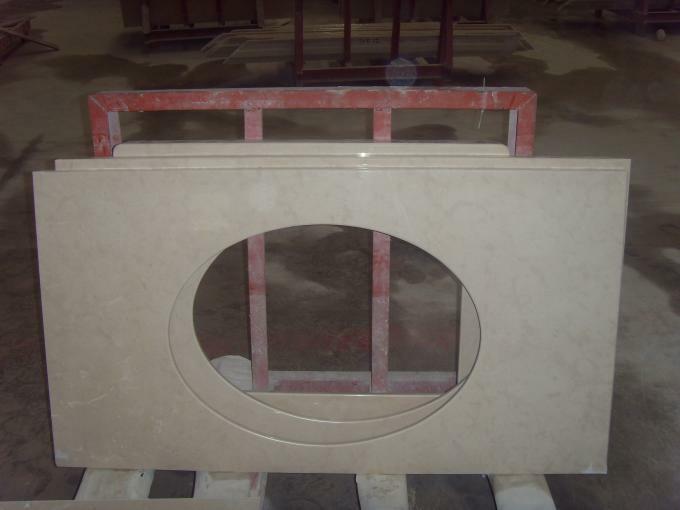 The Royal Botticino of marble from Iran is known as the King of beige stone. 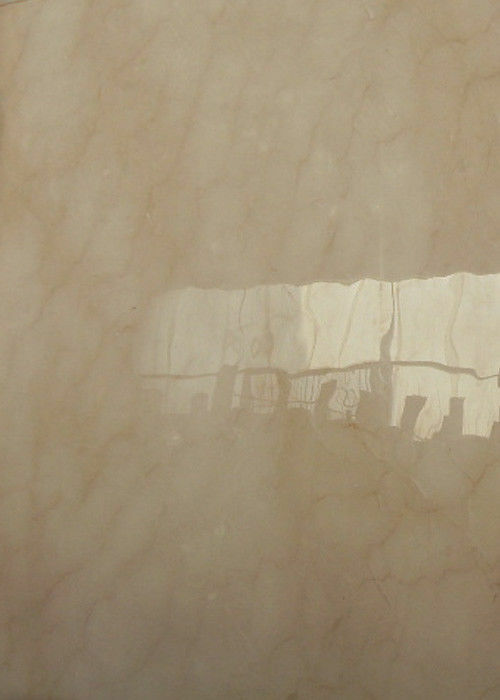 Because the texture is similar to jade, the tone is soft, warm, white has yellowish, especially its marble spoilage is quite full, thus become the ultimate marble, very suitable for interior decoration, the world's stone decoration industry are trying to chase this variety. Now the domestic price of up to 1500-1800 yuan/square meters. It according to the grade, price varies, the cheapest has about 300 yuan, according to the building materials market price floating. It is understood that the Saana series has more than 10 varieties, there are more than 10 sub-varieties. 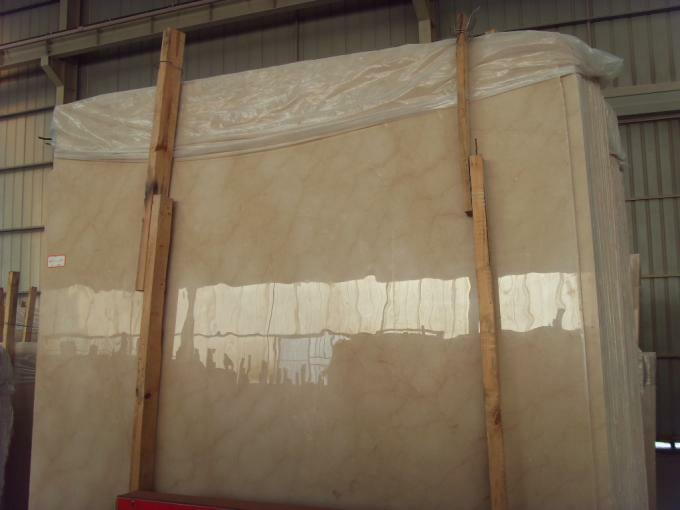 In the early years, the variety of jade texture has been rarely seen, Saana beige marble in the mine is generally sold in the form of auctions, and there is very little waste. 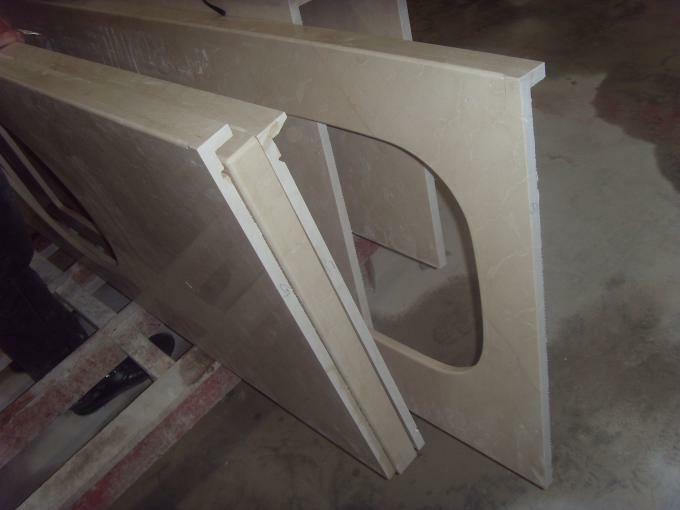 Even so, the domestic big project still has a lot of choice Saana beige as interior decoration materials, such as Chairman Mao Memorial Hall of the South, Peking University Hall (3000㎡), Xinhua News Agency Integrated Office Building (600㎡), so that this variety is more tight.